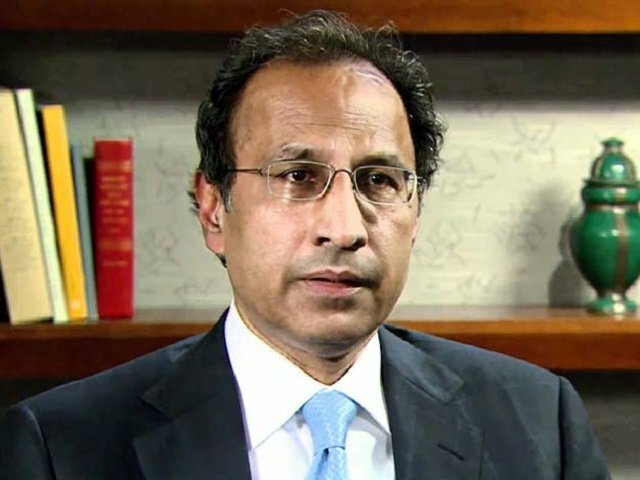 Pervai­z Elahi become­s deputy premie­r with no descri­ption of powers. Chaudhry Pervez Elahi is the new deputy prime minister of Pakistan. 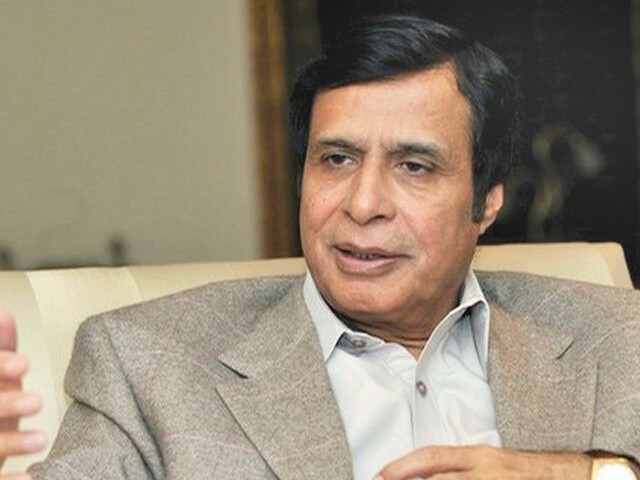 The culmination of intense negotiations between the ruling Pakistan Peoples Party (PPP) and its largest ally, the Pakistan Muslim League-Quaid (PML-Q), resulted in the country getting a deputy prime minister: PML-Q leader Chaudhry Pervaiz Elahi. The post, for which there is no constitutional provision, had been a longstanding demand of the PML-Q. The party had joined the PPP-led coalition in 2011 based on this promise. But former prime minister Yousaf Raza Gilani had resisted the move on the grounds that there was no legal basis for the position. After Gilani’s ouster last week, PML-Q leaders Chaudhry Shujaat Hussain and his cousin Chaudhry Pervaiz Elahi, among other demands, also put forward the creation of the deputy prime minister’s office as a pre-condition for their party’s support for a new PPP nominee for prime ministership. The language of the notification indicates that, so far, the role of the deputy premier has not been defined and would be a cosmetic post. There has been a legal debate on powers of such an office – however, legal experts are of the view that there are precedents in other countries and the holder acts as prime minister in the premier’s absence. On the other hand, experts were divided on whether a notification would suffice for the creation of the post or if a constitutional amendment was needed. In Gilani’s cabinet, Elahi was made a senior minister – another post long mired in questions. Though there is no description of the post, it has long been used for symbolic purposes. The late Begum Nusrat Bhutto had the status of senior minister in former prime minister Benazir Bhutto’s cabinet, while Chaudhry Nisar had this status in Nawaz Sharif’s cabinet. An hour before the notification for the deputy prime minister, 15 PML-Q parliamentarians took oath as ministers and ministers of state. A separate notification was also issued notifying the appointment of six special assistants to the prime minister. With induction of 15 members, the cabinet of Prime Minister Ashraf has already swelled to over 53 in a matter of days. Adding the six advisors appointed on Monday, and Rehman Malik already working as advisor on interior affairs, the size of cabinet has reached 60. The 18th Amendment had limited the cabinet size to a 11% of the total size of parliament. However this clause was not applicable on the current assemblies. 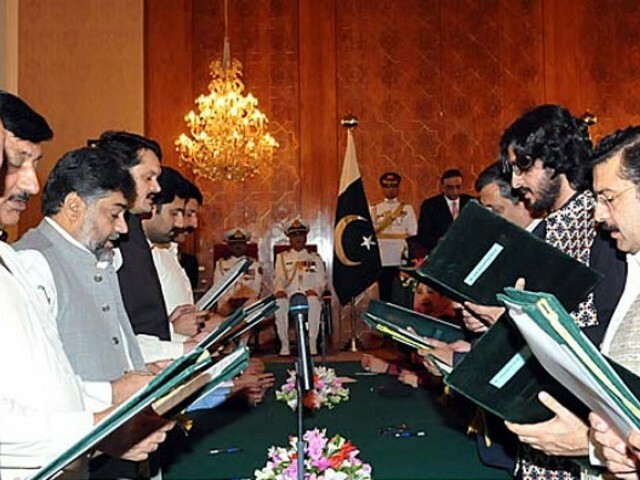 Eight members of the PML-Q were sworn in as federal ministers on Monday, which included, Sardar Bahadur Khan Sehar, Liaquat Abbas Bhatti, Sardar Talib Hussain Nakai, Sheikh Waqas Akram, Anwar Ali Cheema, Ghous Bukhsh Mehr, Jam Muhammad Yousaf and Chaudhry Wajahat Hussain. Seven PML-Q legislators took oath as state ministers (also known as junior ministers) including, Rana Asif Tauseef, Malik Nauman Ahmed Langrial, Sardar Shahjehan Yousaf, Senator Saeed Khan Mandokhel, Chaudhry Ghias Ahmed Mela, Akram Masih Gill and Khawaja Sheraz Mehmood. Elahi had already taken oath as a federal minister on Friday. 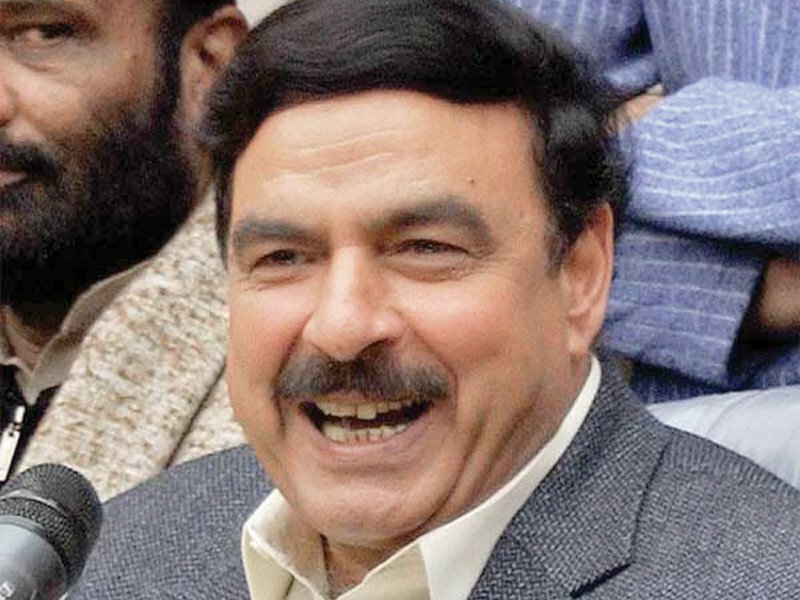 Some important names from the PML-Q, including Makhdoom Faisal Saleh Hayat, Riaz Hussain Pirzada and Raza Hayat Hiraj, who were part of the Gilani cabinet, did not return. Prime Minister Ashraf also appointed Ahmed Yar Hiraj, Syed Qasim Shah, Chaudhry Imtiaz Ranja, Shehnaz Wazir Ali, Hussain Muhammad Leghari, Muhammad Nasir Mengal as special assistants with the status of minister of state. Published in The Express Tribune, June 26th, 2012. Chaudh­ry Shujaa­t files refere­nce agains­t NA member­s who abstai­ned from voting for new PM. New PM meets with PML-Q chief Chaudhry Shujaat to resolve the issue. Disciplinary action against four PML-Q lawmakers for abstaining to vote, and attending PML-N parliamentary meeting. Over a dozen lawmakers from the party abstained from voting. Raja Pervaiz Ashraf elected prime minister after polling 211 votes against Abbasi’s 89. Finally everyone is happy. What a great way to strengthen the democrasy. PPP, hire me! hire me! what a farce ! shameful ! Unconstitutional post, should be challenged ASAP. New title shall be protector of kick back and not protector of constitute. God safe us from new lows. .
Where there is a will there is a way. He served PMLN and deserved to be a CM but Mr. Sharif (Father of Nwaz) played his role and he missed the train but now he did good bargain and aboard the ship. PPP can do any thing to please its coalition partners, though there was no need to create a new position of Deputy Prime Minister to further burden the national ex-chequer, more particularly when the rate of unemployment at its peak and youth of today after finding no jobs in the country have got themselves involved in unethical activities. What a Joke, if there are no powers to the Dpty PM, then what is the logic behind all this. Making fool of constitution and ppl of Pakistan. And what are the duties of Deputy Prime Minister ??? Will he provide pen/ paper to write letter to Swiss authorities???? The policy of appeasing and loot and plunder continues under this government. While the common man in Pakistan struggles to get one square meal, can’t pay the bills, can’t afford to send his kids to school, this government continues to hire more ministers usurping and plundering more resources. 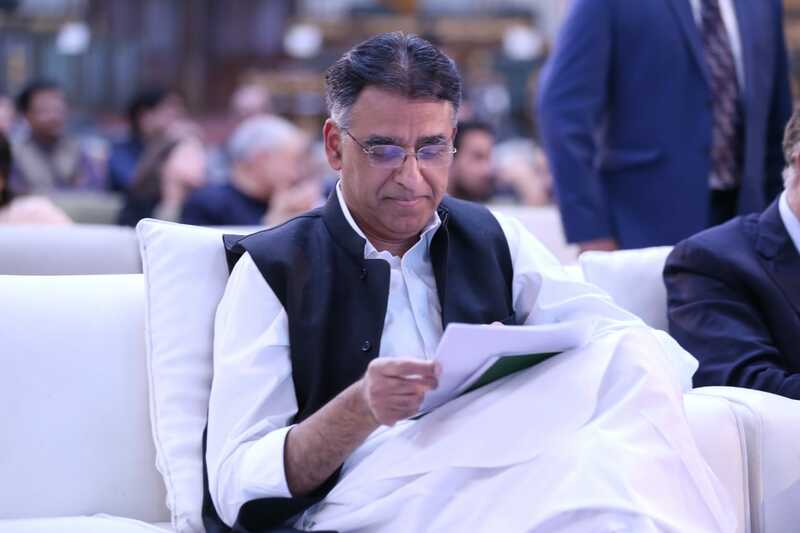 What a Shame … people are dyiong of hunger .. no electricity .. no gas .. unemployment on its peak .. suicide rate is on its peak pakistan declared no 13 in failed states and these are few to name here .. are look at these disgusting leader just intrested in ministeries nothing else .. just shame on you people .. I love the Pakistani version of Democracy. What a joke we have become! Such acts will create more hate for PPP. It is the beauty & husan of democracy in Pakistan that you cannot find anywhere in the world.Congratulations to PM Raja Rantal, Wish you best of luck & more Wealth. 1973 constituion did carry the scope of “Senior Minister” indirectly. It said that in case the Prime Minister’s seat falls vacant (either by disqualification or death), the cabinet will continue to perform with “Senior Minister” as its head, till they get a new PM. It was only Gen Parvez Musharraf, who abanaded this provision. One wonders how the latest 18th and 19th amendments did not address this all important subject. As Mr Gilani will be paid salary , plus security, house, cars and staff for the rest of his life as he is the Ex-PM, I think the new Deputy PM wants to have another source of revenue from the tax payers money when he retires. Not that he needs it as I am sure he has lot of assets but no harm additional money for free i.e. from the tax payers of Pakistan. I used to support the PML-Q during the Musharraf era as it did a much better job than any predecessor. Unfortunately, in this political term, they have done nothing but backtracked all the hard work they did and make a deal with Asif. So I changed my opinion and will vote for PTI instead. The Political In-Acumen of the President in his selections and endorsements is pathetically directionless, which should be a major concern for the promising youth and the future of Pakistan. Wake up Pakistan, and assert yourself, before its too late!!! The Political In-Acumen of the President in his selections and endorsements is pathetically directionless, which should be a major concern for the promising youth and the future of Pakistan. Democracy is the best Revenge from this illeterate nation,WHO vote these idiots again and again. Q gets their part of the pie. Shameless Nation !! Shameless People !! Ch. Pervez Elahi is a respectable person. During his tenure as CM Punjab, he was very creative and efficient manager. He created Emergency Services project which brought our fire fighting capabilities and emergency health service to a new high. If he was given another term, we’d have been riding air conditioned trains underneath Lahore city. But people of Lahore are fixated on Sharifs and they probably do not want modern lifestyle. Sharifs are Taliban in disguise. They want to rule Punjab through their proxy extremist forces who want to rid the country of any moderate/progressive elements. PPP and it’s allies in the current government are the last defence against anarchy. Respect the name at least you use and say some are shafmeless people and others are labeled due to their shameless acts. Few can not be named as total, pakisnies are very respectfull people and shamefull. No nation is shameless but all are respectfull.